Share your faith. Experience the Great Commission. Jesus said whoever desires to be the greatest must become a servant. There are many people we can serve in our lives, both around the corner or around the world. 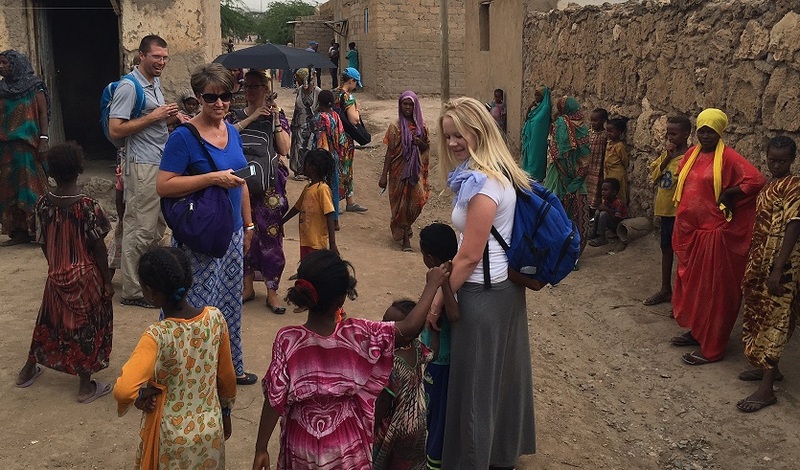 Short-term missions trips are journeys of servanthood that will change your life and give you a better picture of what it looks like to follow in the footsteps of Jesus. If you’re interesting in going on one of our short term missions trips, the first step is to fill out a Missions Application. Download it below, print it out, and turn it in to the office along with the required deposit. Due dates and deposit amounts are listed on the form. Providing regular prayer & care support for Cornerstone’s missionaries. Teachers will host a teaching camp for local teachers and students. Big Pal Little Pal is an after-school program that provides supplemental tutoring in reading and math, homework help and Biblical life-lessons in a loving environment. This is a great opportunity to share the grace and truth of Jesus with our Shady Hill neighbors. These events are open to all ages. During the Easter season, we reach out in generosity by having families and small groups bless local businesses. Help us bless 250 groups this year! This program combines a mixture of field trips and activities designed to have students engaged in learning and broadening their horizons during the summer months. At the end of summer, we like to bless Ecoff & Bensley Elementary and Carver Middle School during teacher work week by providing lunch for the staff and/or volunteers to help our teachers prepare their classrooms for the new school year.